One Hundred Thousand Welcomes to the official website for the descendants of the Scottish Clan Chisholm ! As part of the Great War Centenary project, Clan Chisholm Society plans to hold an International Gathering in Belgium from 8 - 11 September 2019. 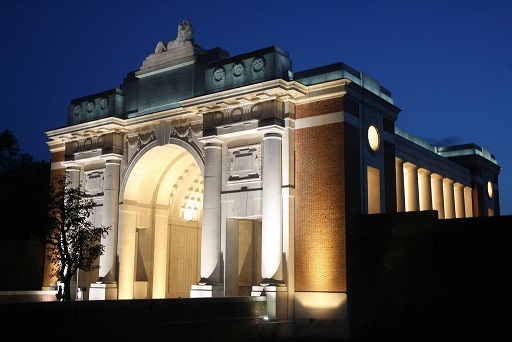 Based in Ypres, various trips are planned to visit World War I cemetries as well as historical sites of importance from the conflicts. A provisional tour agenda is enclosed here. Society members interested in attending should contact Susan Chisholm of Chisholm. 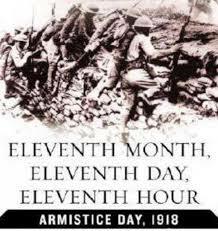 As part of the World War One Centenary Commemorations, Clan Chisholm Society is preparing a series of booklets in honour of the many clansmen who gave their lives durng the conflict. The Volume 1 on Flanders has been available since the end of 2017. Coinciding with ANZAC day 2018, we published Volume 2 on the Middle East conflicts. Volume 3 covering the battles in France from August 1914 to April 1917 has been published to coincide with the armistice of 1918. Compiled by Robert Chisholm of Auckland, New Zealand, these memorial booklets are intended to also cover several regions in the conflict. They will be available in due course. The memoirs of Thomas William Chisholm of the Northumberland Fusiliers. 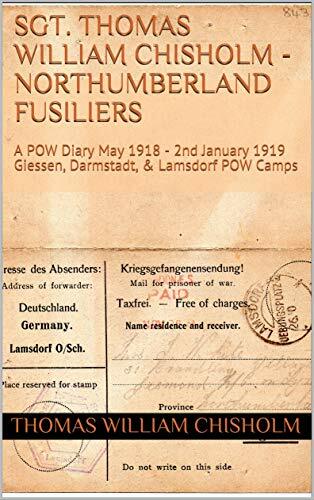 This is an account of his time in a German Prisoner of War Camp from 1918 to 1919. 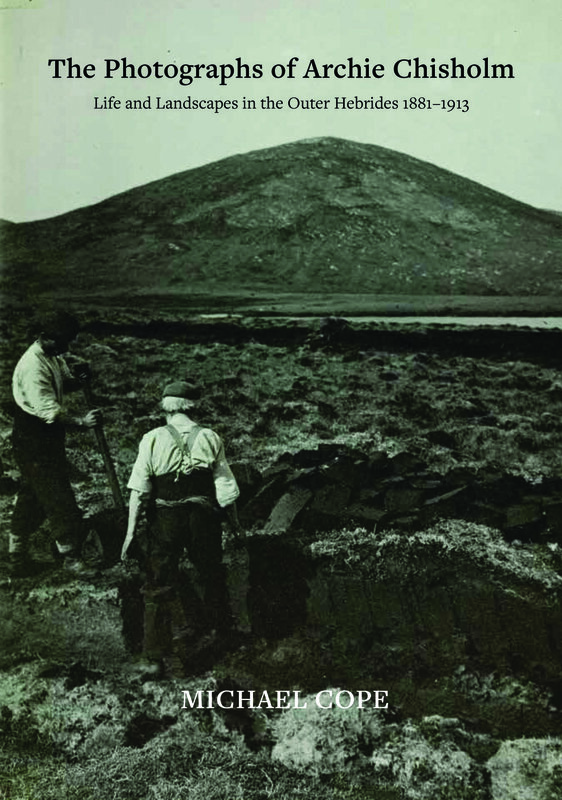 The photographic works of Archie Chisholm have been drawn together capturing images of life and work in the Western Isles during the period 1881 - 1913. This iconic church, steeped in Chisholm history, is badly in need of restoration funds. The American-Scottish Foundation has pubiished a long list of events in both Scotland and the USA. A new book has recently been published in Australia telling the rags-to-riches story of James Chisholm (1772-1837). The flyer for the book is shown here and further information on purchase of the book can be obtained here. The proposal for a wind farm on Beinn Mhor near Tomich and Glen Affric was rejected by the Scottish Government on 9th July. Also an appeal raised by the proposed developers was abandoned later in 2015. See the UK home page for more details. 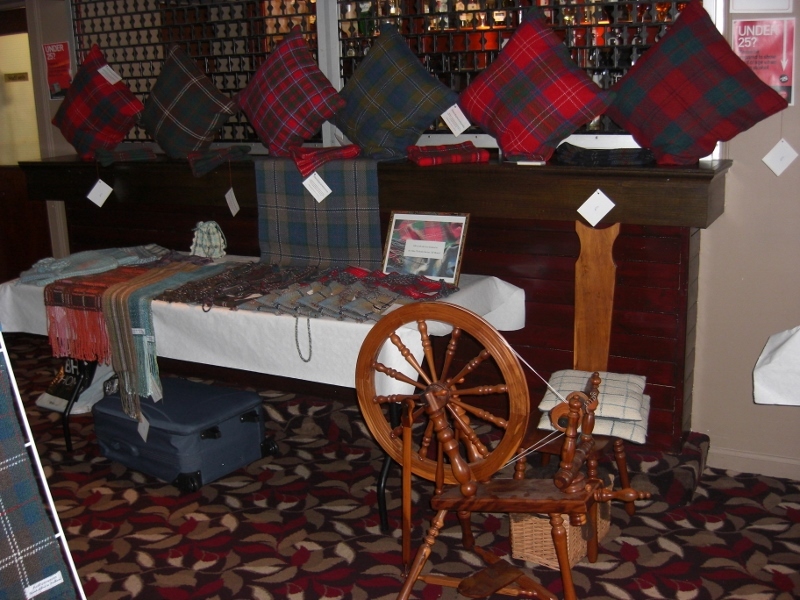 Norman and Christina Chisholm have developed a range of Chisholm tartans and products. 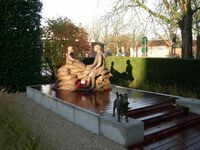 News of the monument for Mairi Chisholm - which was unveiled in November - can be found here, on the UK branch page. "The Clan Chisholm Society in Australia 1790-1990"
A copy of the book with this title has been requested by The Australian Capital Territory (ACT) Heritage Library but unfortunately the book is now out of print. If any member has a spare copy, it would be most gratefully received by the Library. See here for a brief overview. The Clan Chisholm Society needs your help! In our Artifacts Register Project we aim to provide a central storage of information regarding the history of items relevant to the history of the Clan Chisholm. You can view a few of the items so far registered here. For more information, or if have an item you would like to register, please click here. Quite a bit of progress has been made on some Society projects. The Chisholm Genealogies International Forum site is worth visiting. This is the Society's FORUM. If you are a CHISHOLM or have any interesting facts on Chisholms join the forum now ! There is no cost involved and the site is open to non-members as well. Please check out too Clan History, the Genealogy and the DNA Project pages for more information. A link has been added describing Erchless Castle, the ancestral home of the Chisholms in Strathglass. Would you like to know more about the founder of the Society? The Society has learned of an interesting book about Mairi Chisholm and Elsie Knocker, and their heroic service in Belgium during World War I. Mairi was responsible for the revitalization of the Society in the 1950s. Check out this flyer (PDF) for details. Currently the book is only available in the UK and Europe, but we are looking into how to get the book elsewhere. Please contact Susan Chisholm if you'd like any more information. The Society has acquired a stone in the Culloden Walk leading up to the new Visitor Centre at Culloden Moor. This part of the Culloden Walk is another reminder of the Chisholm's place in this part of Scottish history. The US Branch is proud to announce the approval of the Chisholm Colonial Tartan! Congratulations to Kat Moore of Lenexa, Kansas, USA! Check out the US Branch home page for more details. *** There is a DNA surname project underway which includes the Scottish name Chisholm! To learn more about the project you can go directly to the Family Tree DNA (FTDNA) Chisholm project page by clicking here (page opens in new window) or you can view/download the latest report, "Blood of the Clan" here. The FTDNA project is administered by an independent group of Society members, and officially supported by the Clan Council. Information is also available in some of the branch newsletters. Many of our members have joined this exciting project on their own. We encourage you to check out this website and to think about joining this project to help unravel the past and protect the future for Chisholms.